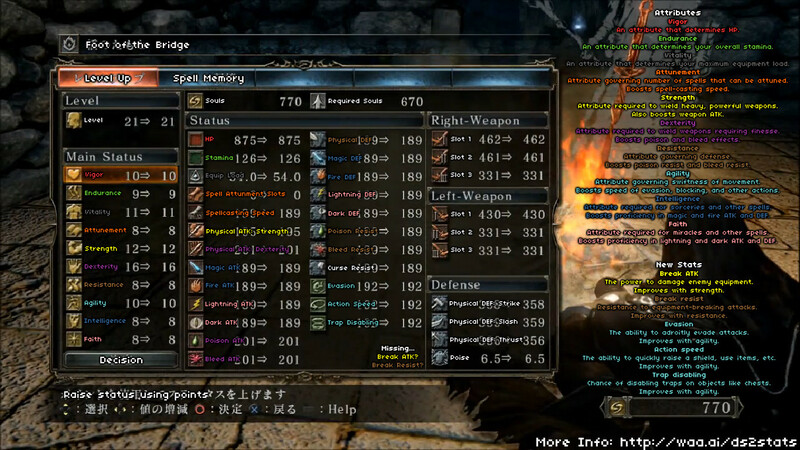 Podcast 001 – Everything you need to know about Dark Souls 2 before its release. – PC release date STILL unknown. Dark Souls 2 – Curse trailer. 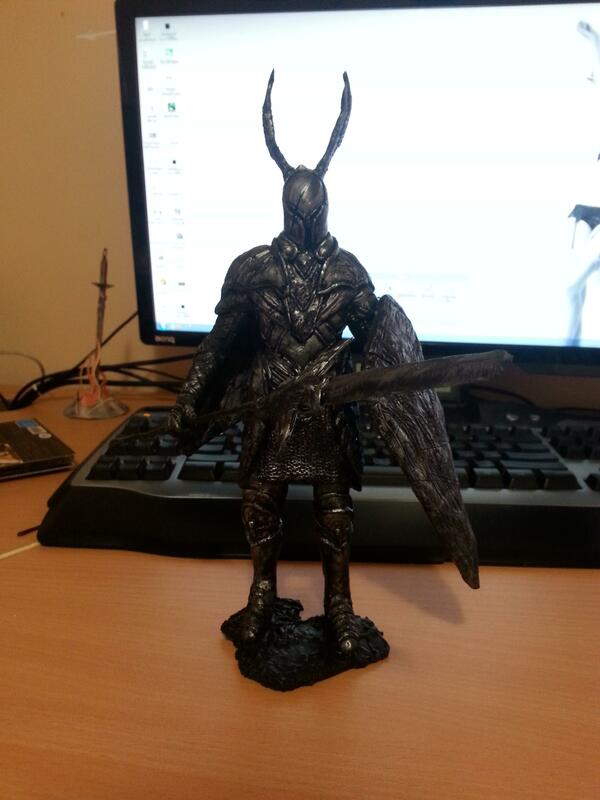 taboo_’s 12″ Silver Knight figure (with hidden bonfire in the background). Demon’s Souls opening cinematic where soldier uses shield to attack undead.